This year the Hanoi Flower Festival will kick off on December 30 and will ring in the New Year, said Mr. Nguyen Khac Loi, deputy director of the Hanoi Department of Culture, Sports and Tourism. The theme of this year’s flower festival is “Cultural heritage”, aimed at honoring the UNESCO cultural heritage sites and events in the country, including Thang Long-Hanoi Imperial Citadel, doctoral steles at Van Mieu-Quoc Tu Giam (Temple of Literature), Saint Giong Festival, Ca Tru (ceremonial singing), Ha Long Bay, My Son Sanctuary, Hoi An ancient town, Hue nha nhac (Hue royal court music), Quan Ho singing (folk love duets), Hat xoan (Xoan singing) and the ‘gong’ from the Central Highlands. 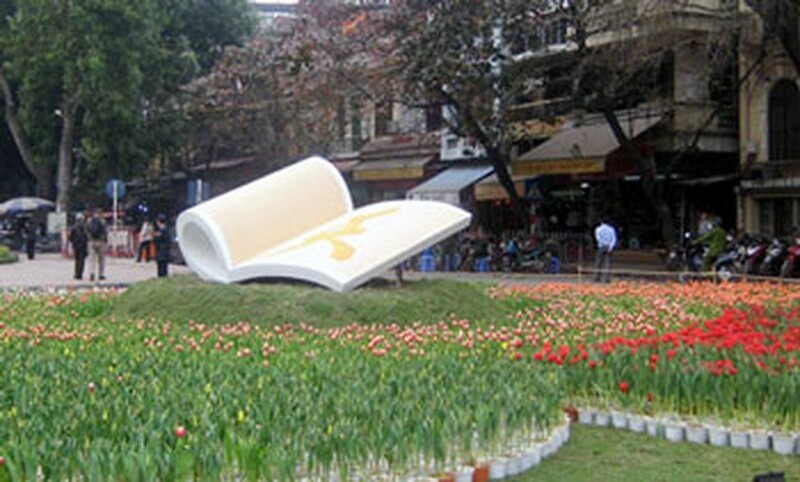 Hundreds of different varieties of flowers from across the country will be displayed in the festival that will be spread across Dinh Tien Hoang, Le Thai To, Le Lai, Le Thach Streets, in Ly Thai To Square and around Hoan Kiem Lake. 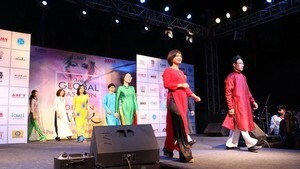 The festival will run until 2nd January 2012.